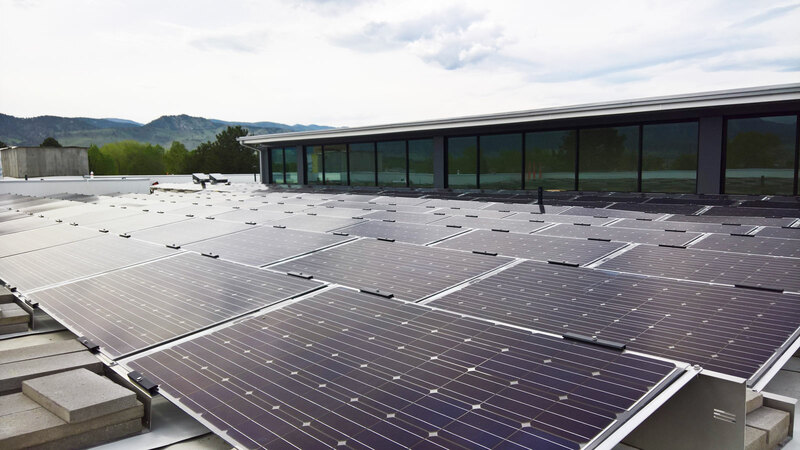 SUNTALK is a Colorado owned and operated, full-service electrical contractor specializing in solar installation and multi-family construction. We have proudly served the Colorado Front Range and surrounding communities since 2010. Our extensive experience managing large and small projects and our commitment to quality makes our team stand out from our competition. SUNTALK has the scalability for big jobs and the skill for tough jobs. SUNTALK started as a low-voltage wiring and residential solar company and we have expanded our team of licensed electricians and staff to meet the demands of the growing renewable energy and construction industries. We now complete an average of 1000+ projects per year. Our growth came from strategic planning based on economic growth factors and the tremendous business success of our clients that led to repeat business for us.